Wedding bells in the TV industry had long been rung and now a number of stars are either getting hitched or exchanging rings. Mohena Kumari, who plays the role of Kirti in the Star Plus hit show, Yeh Rishta Kya Kehlata Hai, also got engaged last week to her love Suyash Rawat. The couple flew down to Goa to have an unforgettable engagement ceremony. Spotted together at the Goa engagement was the reel life and alleged real-life couple Shivangi Joshi and Mohsin Khan. 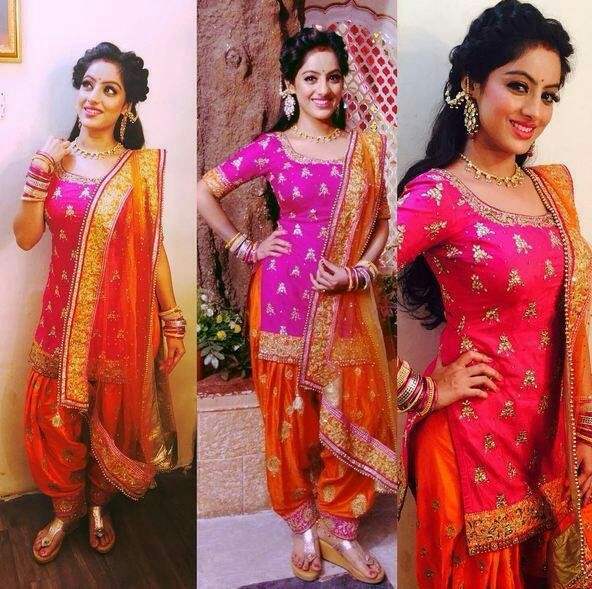 The leaf couple and Mohena’s co-stars from Yeh Rishta Kya Kehlata Hai were spotted together and looked ethereal in the traditional Indian ensembles at Mohena’s engagement. 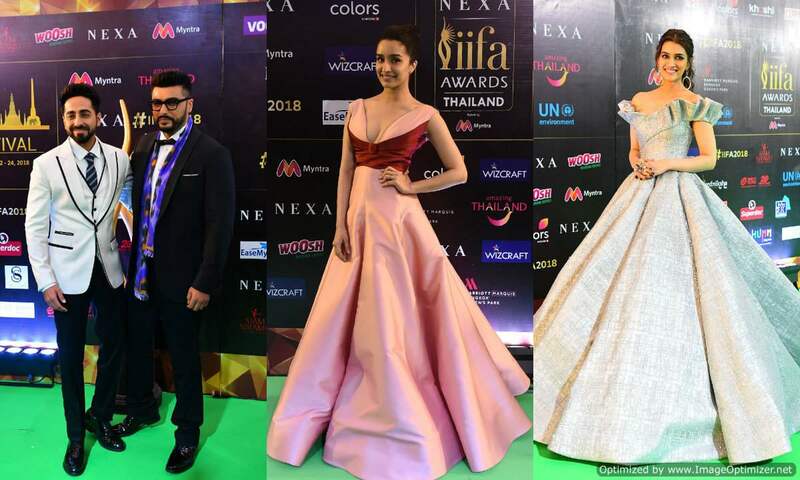 IIFA 2018-Shraddha Impresses, Radhika Dissapoints! Check Out The BEST And WORST Dressed Celebrity At The Eve!